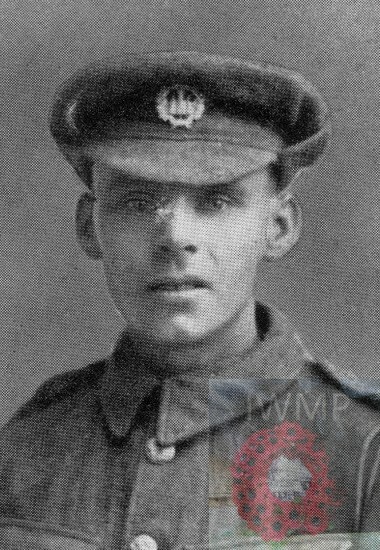 Relatives Notified & Address: Son of Mr & Mrs Walter Beaumont, of 89, Felixstowe Road, Ipswich. 1891 89, Felixstowe Road, Ipswich. Walter Charles Beaumont, 41, a Machinist, born St. John’s, Ipswich. Emma Elizabeth Beaumont (nee Sheppard), 35, born Ipswich. Emma Elizabeth Beaumont, 13, a day Girl – Domestice Servant, born Ipswich. Louisa Jane Beaumont, 11, born Ipswich. Helen Maud Beaumont, 9, born Ipswich. Walter Charles Beaumont, 7, born Ipswich. Edward Arthur Beaumont, 3, born Ipswich. Ethel Peninah Beaumont, 1, born Ipswich. 1901 89, Felixstowe Road, Ipswich. George was 15 years old, an Engineer’s Turner & Fitter. He was living with his parents & siblings. Walter, 51, an Engineer’s Machinist. Walter, 17, an Engineer’s Turner & Fitter. William Frederick Beaumont, 9, born Ipswich. Lilian Martha Beaumont, 7, born Ipswich. Alice Mary Beaumont, 5, born Ipswich. 2 Pings/Trackbacks for "GEORGE HENRY BEAUMONT"